Ministry of Gender, Family and Social Services has launched an official investigation following the sexual assault of a minor at a bookshop in Male’ City. Ministry of Gender, Family and Social Services reports it has taken witness testimony for investigation into the case. An account of the assault, written in a Facebook post by the girl’s aunt has gone viral over the social media. 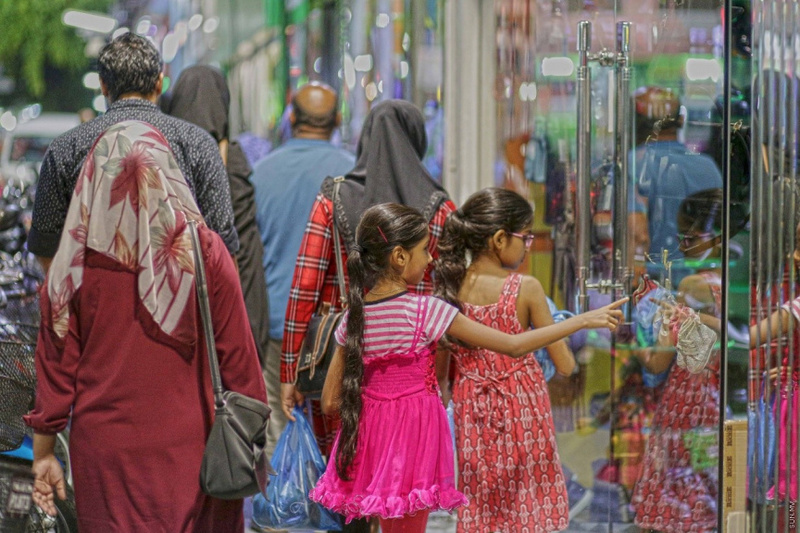 The aunt wrote a foreigner, employed by a popular bookshop in Male’ City, had groped her nine-year-old niece’s chest last Monday night. She wrote the girl had gone into the bookshop with her mother. And that the employee had been transferred to another shop after the family reported the assault to Maldives Police Service. Maldives Police Service was not immediately reachable for comment regarding the case.